One of the oldest and most distinguished of all the tracks in North America, Road America is a road course situated near Elkhart Lake in the scenic woodlands of Wisconsin. Much like Laguna Seca, Road America was conceived during a time when racing on public roads was becoming too dangerous to justify. Pressure from race organizers and government officials led to the abandonment of racing on the roads near Elkhart Lake, and ultimately to the construction of Road America in the span of just five months. The course opened in 1955, and the first race was won by legendary driver Phil Hill in a Ferrari Monza, after a hair-raising final lap that was a duel of nerves with fellow racer Sherwood Johnston’s Jaguar D-type — an auspicious sign of the exciting racing that would unfold over the years at the track. 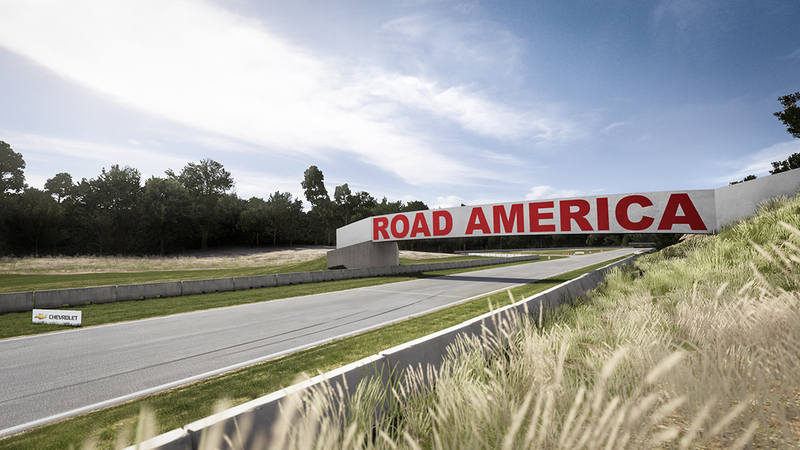 Unlike virtually every course of its age, Road America has managed to maintain its original four-mile, 14-turn layout (except for the addition of a bend used during modern AMA races, which is now playable in Forza 5). Despite a major renovation of the track facilities in 1992, all of the elevation changes and sharp turns have been preserved, making Road America a course that must be carefully studied to master. 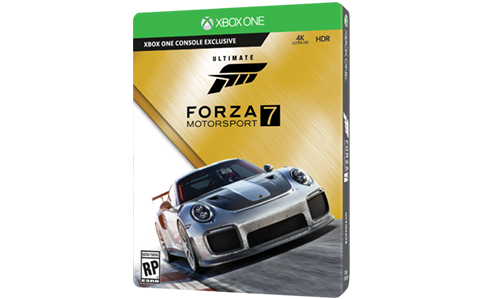 Highlights includes Turn 6, located under the Corvette Bridge, where a small hill obstructs the view to the blind left-hander beyond, and the steep climb up the final straight that makes overtaking through speed alone a formidable struggle. Road America is host to many different race series, including the Trans-Am series, challenging drivers of a variety of cars and motorcycles with its sharp turns and hilly terrain.